As much as physical therapists and other medical providers are able to address and alleviate many complex conditions, sometimes a problem can become chronic and persistent, making it difficult to return to normal activities without re-aggravating your symptoms. Our physical therapists have extensive experience in managing chronic and persistent pain conditions through a multi-faceted and multi-disciplinary approach. We will work with you and your physician to identify triggers for your symptoms, address contributing factors, and assist you establishing a gradual and progressive exercise routine that your body tolerates. You will have our full attention in our one-on-one setting where we will develop an individualized plan for you and your condition. We work with massage therapists, personal trainers, and mental health professionals to help you develop the skills you need to return to a productive and fulfilling life. 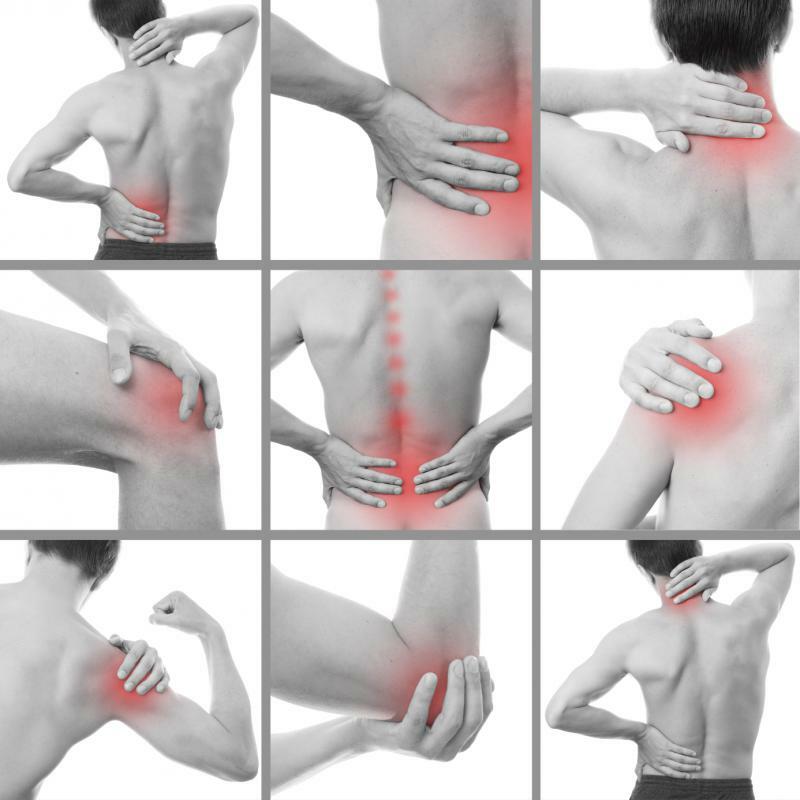 Physical therapy for chronic and persistent pain is eligible for coverage by most insurance policies. Please call (773) 665-9950 for more information.